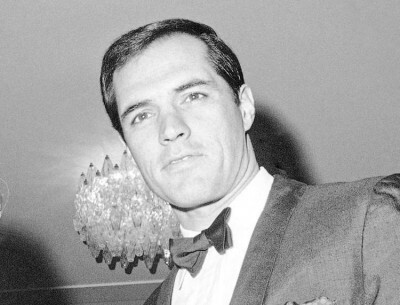 The sad news has been announced that the American actor John Gavin, who came tantalizingly close to becoming James Bond on the big screen in 1971, has passed away, aged 86, in Los Angeles. He died on Friday, February 9th. The actor, who was noted for his dark good looks, was probably most famous for his role as Sam Loomis in director Alfred Hitchcock’s tense thriller Psycho (1960). Gavin’s character Loomis, searching for his girlfriend Marion Crane, confronted the killer Norman Bates at the Bates Motel. John Gavin’s other notable roles in the movies included a key part in Stanley Kubrick’s epic sword and sandals masterpiece Spartacus (1960), in which he played the young Julius Caesar. He was also in two successful TV series. Born in 1931, Gavin was fluent in Spanish (his mother was Mexican), gained expertise in Latin American history at University, and also served as a Naval Intelligence officer in the U.S. Navy 1951-1953. While acting as a technical adviser on Naval matters for a movie, the director (a family friend) persuaded Gavin to have a screen-test for Universal, even though Gavin was not personally convinced he could be an actor. Much to his surprise, he passed the screen-test and was soon being offered various roles in movies. After a number of B-movies, his ‘breakthrough’ movie was A Time to Love and a Time to Die (1958), in which he played a German soldier. Tall and athletic, during the mid-1960s, after his marriage came to an end in 1965, there was also much interest by gossip columnists in his love life which – interestingly – had included a short relationship with former Bond woman Luciana Paluzzi (Thunderball). 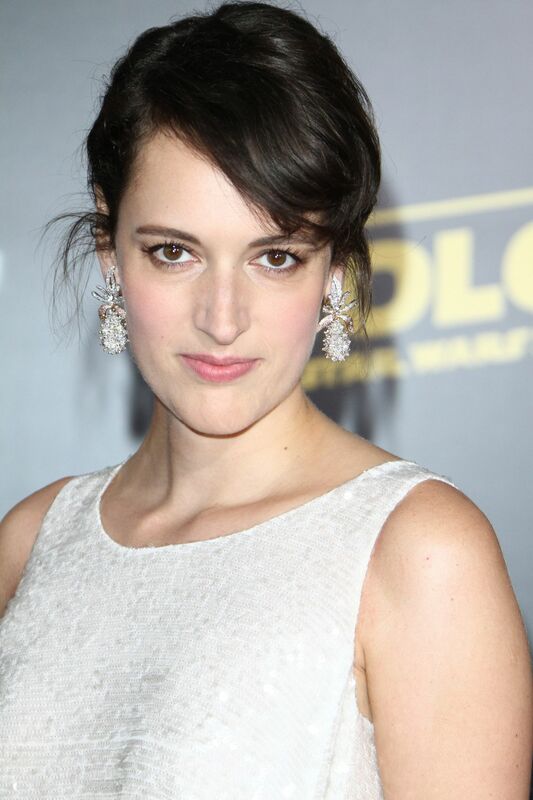 He was also linked to a number of other actresses before marrying for a second time. His wife survives him. 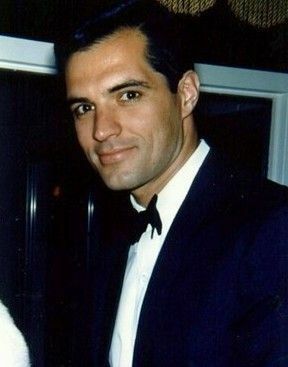 John Gavin was a part of James Bond history because, in a sense, he was briefly Bond, even though he did not play 007 on screen. When George Lazenby declined to make any further James Bond movies after his solo performance as 007 in On Her Majesty’s Secret Service (1969), the Bond producers Harry Saltzman and Albert Broccoli faced the tricky prospect of searching for a new actor for the iconic role. The new Bond movie, Diamonds Are Forever, was scheduled for shooting in both the USA and at Pinewood, England, and time was ticking fast. 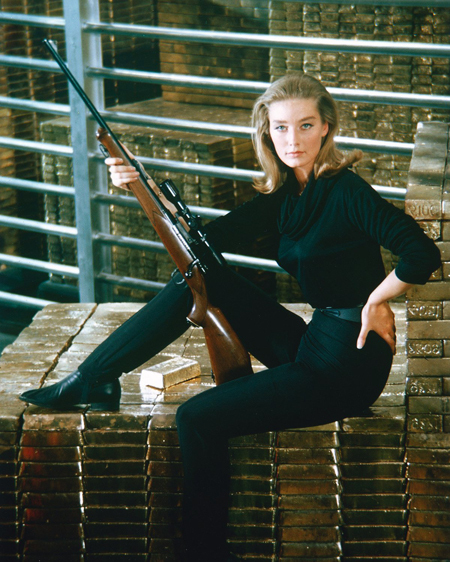 As the U.S. shooting schedule loomed, the EON producers found it quite a challenge to find a suitable British actor for the role (they approached Roger Moore at one stage but Roger had committed himself to Lew Grade’s new TV series The Persuaders). As Broccoli himself put it in his memoirs, When the Snow Melts: ‘It was the mixture as before: another worldwide search, names being thrown at us from all sides’. Burt Reynolds was suggested several times: ‘If he’d been British, he’d have been a strong contender’. Broccoli continued: ‘After weeks of interviews, looking at hundreds of photos, talking to agents, we found we were reshuffling the pack’. Although various actors were tested, the producers found themselves Bondless with very little time to go before production and principal cinematography was scheduled to commence. Cubby Broccoli in particular always took the view that Bond could only be really played by a British actor, but (as he put it in his memoirs): ‘Harry and I decided that reluctantly we might have to bend our rule about Bond having to be British’. He and his EON partner Saltzman began to widen the search net and decided that, if they were forced to use an American, he would need to have the ‘stamp and the style’ of a British secret agent, and would also have to be a good actor: ‘We found the one actor who matched up to that requirement: John Gavin’. Moreover, according to Broccoli, Gavin ‘performed well in some action tests we made’. 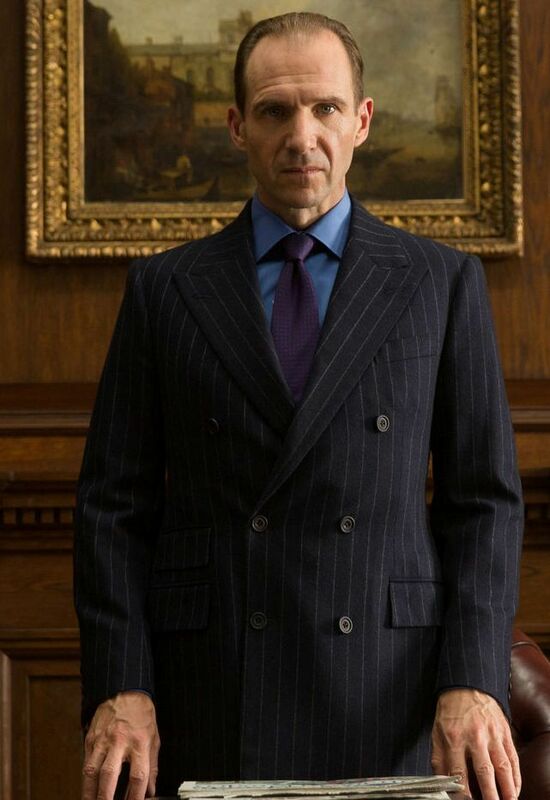 Gavin was signed for the role and placed under contract. Behind the scenes, however, in New York, David Picker of United Artists (UA), was not convinced Gavin was the right choice for the role and decided that it was essential to lure Sean Connery back to the role. Picker secretly flew to Britain and set up a meeting with Connery’s agent Richard Hatton, and through Hatton made the actor an offer ‘he found difficult to refuse’ ($1.25 million, plus a percentage of the grosses, together with backing by UA for two films of Connery’s choice as either star or director). It was a huge sum of money that Connery decided would help him launch his long-dream’t project, the Scottish International Education Trust, a charitable fund to help struggling young Scots break into acting. When Picker revealed to the EON producers that Connery had agreed to return to his role as Bond, John Gavin was released from his contract and paid off with $50,000. 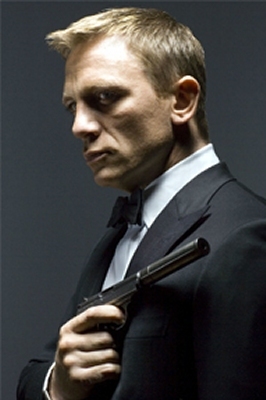 Gavin admitted later that he had been privately relieved, as the prospect of becoming James Bond had been daunting, especially given all the media attention that the role inevitably entailed. Having always been interested in politics, Gavin served as U.S. Ambassador to Mexico in 1981 to 1986. He remained on friendly terms with Cubby Broccoli, and attended and spoke at Cubby’s funeral in Beverly Hills in 1996.